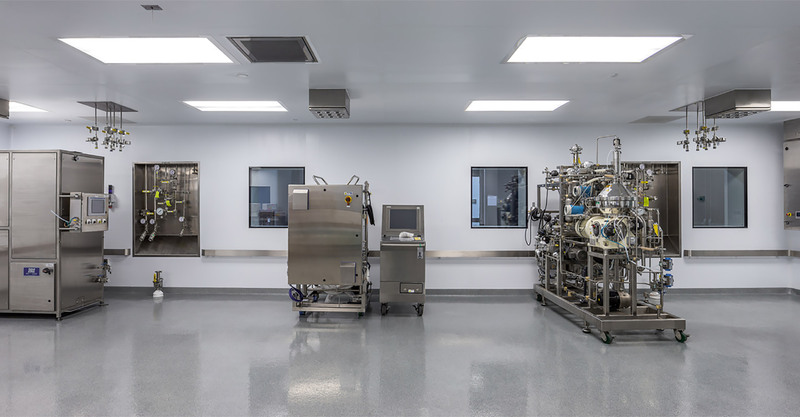 Ology Bioservices is a privately-held emerging biopharmaceutical company with expertise in pre-clinical and clinical development, formulation optimization, and cGMP manufacturing of vaccines, biopharmaceutical products, and medical devices. 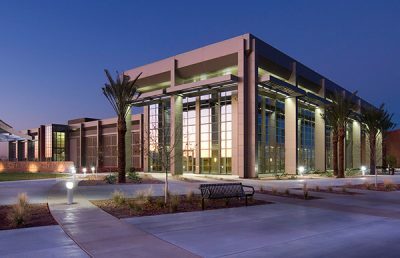 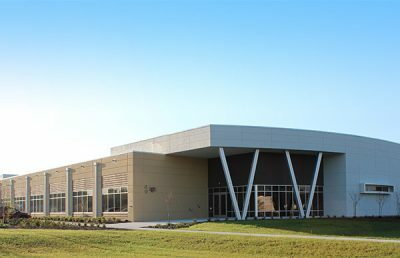 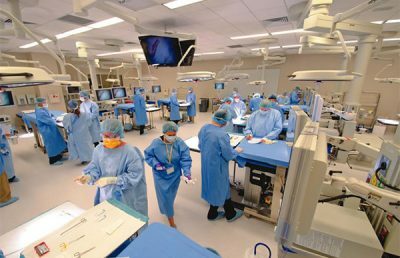 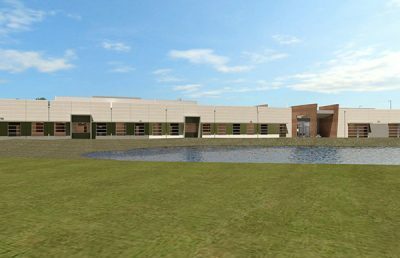 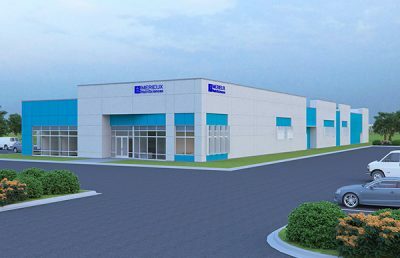 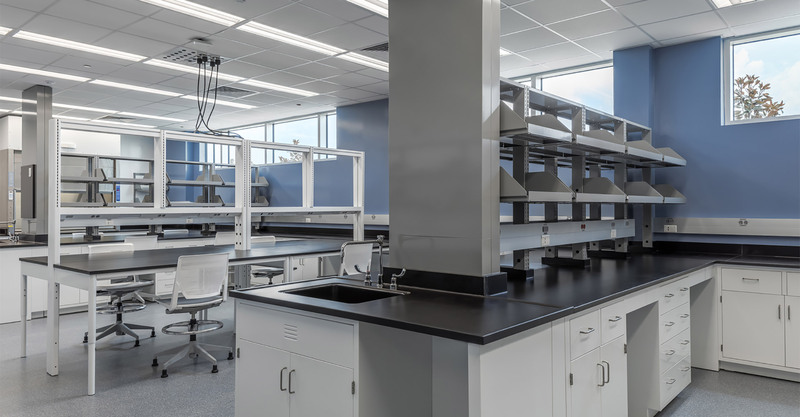 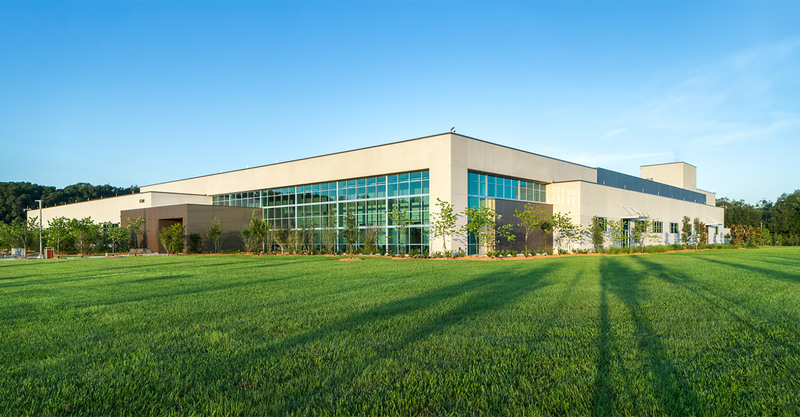 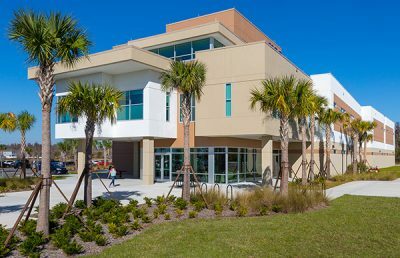 RS&H was chosen to design this Advanced Development and Manufacturing Center based upon a depth of expertise in Health and Science facility design and the ability to work as a team member in this public-private partnership. 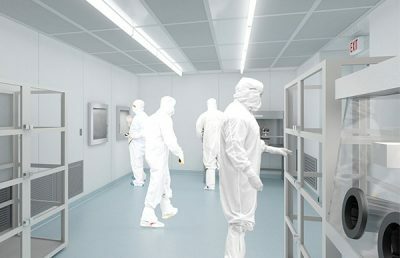 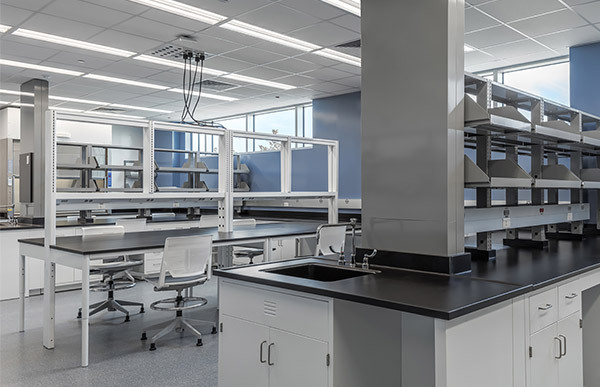 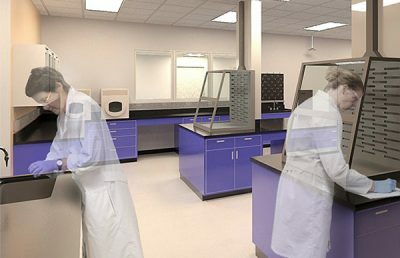 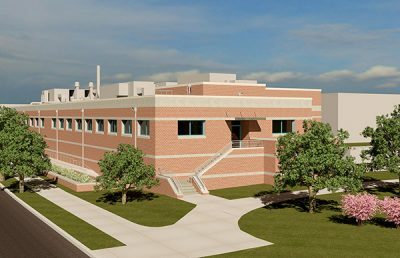 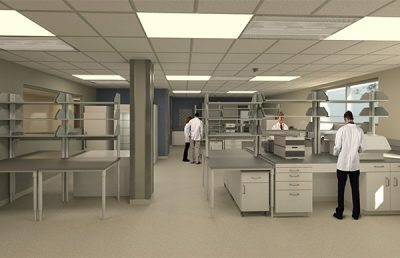 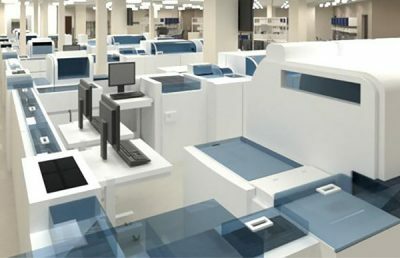 The facility will provide reliable, cost-effective, dedicated capability to the Department of Defense for developing innovative Medical Countermeasure products against chemical, biological, radiological, and nuclear threats. 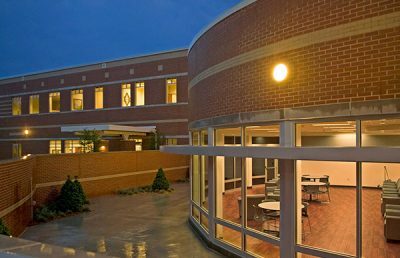 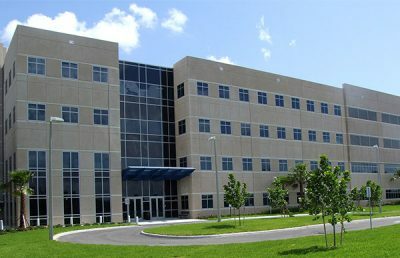 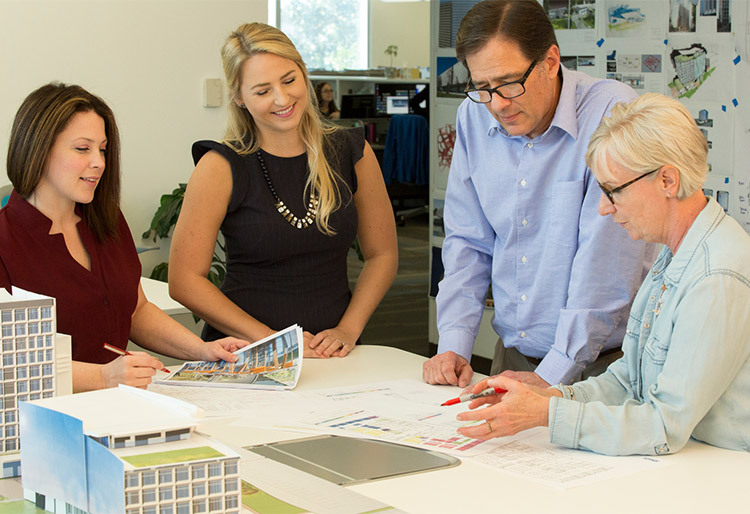 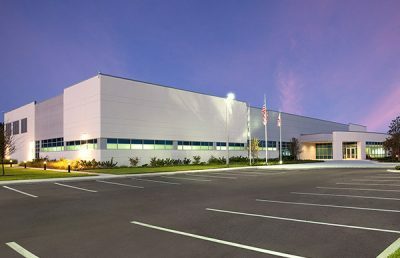 As part of a design-build team and prime architect, RS&H developed the facility master plan and leads the mechanical, electrical, plumbing, fire protection, and civil engineering subconsultants while providing in-house architectural, laboratory programming, landscape architecture, structural engineering consulting services, planning, and design. 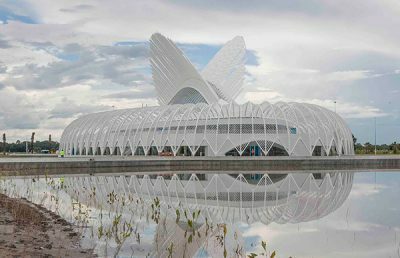 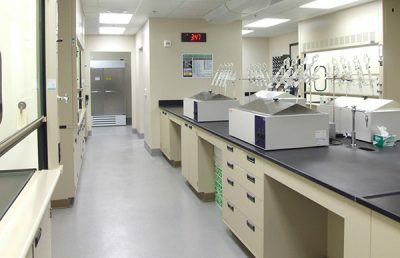 The facility provides research and quality control laboratories, BSL-3 bio-containment laboratories and production areas, pilot plant, warehouse, administration offices, and a conference center. 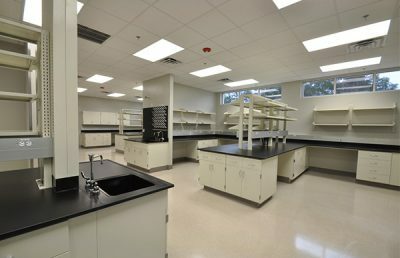 Each function is zoned to allow for individual expansion. 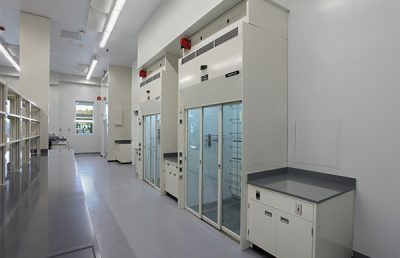 Production area utilities are fed from an interstitial space.